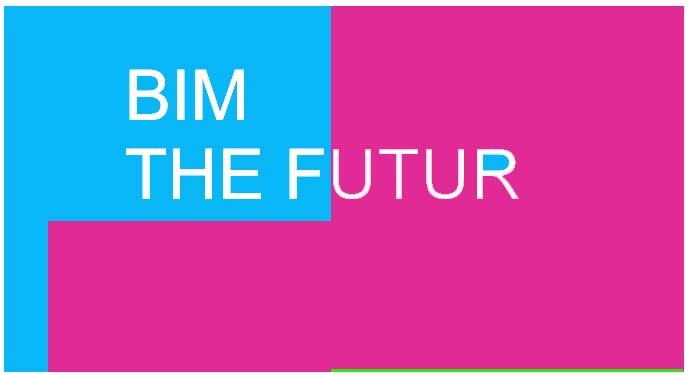 BIM is an activity that changes work process in AEC (Architectural Engineering Construction). There was a survey in USA (2007) that found only 14% of BIM Users were expert or hight level. By 2009, there was 42%. Who of them were the higher number in this period of time? The contractors.